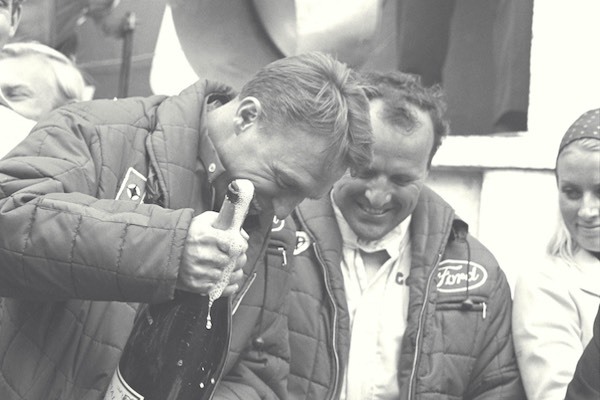 Even though it may seem like the tradition of spraying champagne after a race is as old as motor sport itself, the truth is actually a bit different. 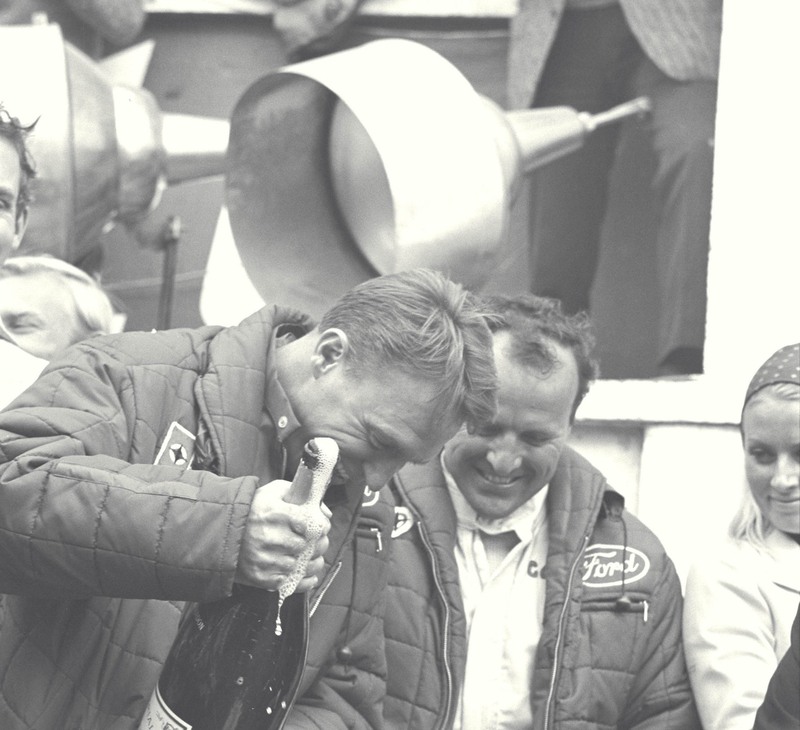 This integral part of the trophy ceremony only began in 1967, and the first driver to spray champagne on the podium was Dan Gurney. 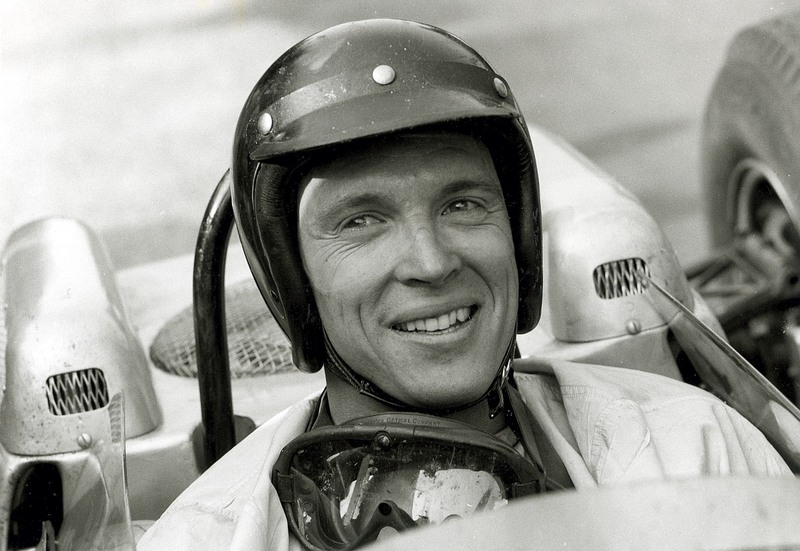 Gurney passed away in January 2018, so in looking back at his career, let's remember how the tradition that we can no longer imagine the podium without was born. 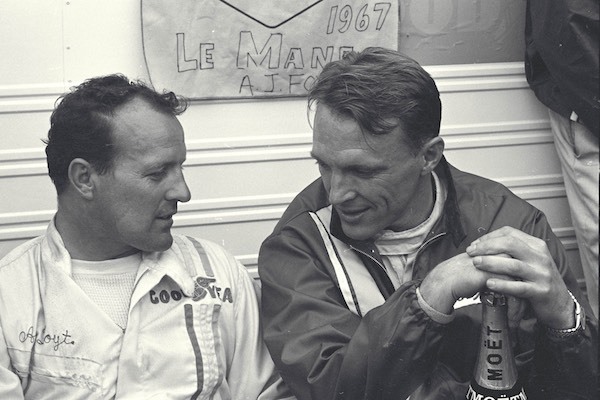 In his time, Dan Gurney was regarded as one of the best racing drivers in the world, but as the years passed, his achievements have been – somewhat undeservedly – forgotten. The path to glory was not an easy one for him. After earning a diploma in mechanical engineering and moving with his family to California, Dan became caught up in the hot rod culture that was popular in the US at that time. At the age of 19, he reached a speed of 222 km/h at the Bonneville Salt Flats with a car that he built himself. However, he was then forced to forget cars for a while – he spent two years serving in the United States Army and fighting in the Korean War. 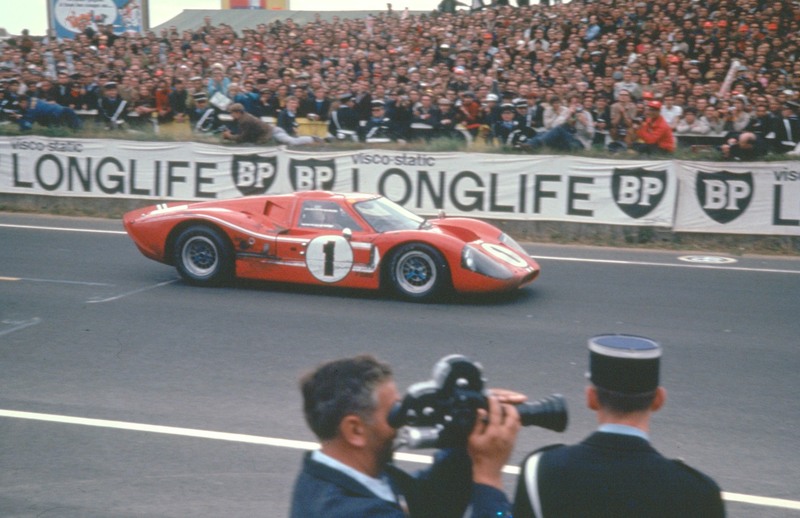 This was enough to attract the attention of the Ferrari team: at first, the American got an offer to drive for them at Le Mans in 1958, and then – in four races during the 1959 Formula One season. To everyone's surprise, he took second place in what was just his second race, and of the three races that he finished, the rookie was the fastest in the Ferrari ranks. Having finished barely a third of the races for the season, Dan took seventh in the championship. 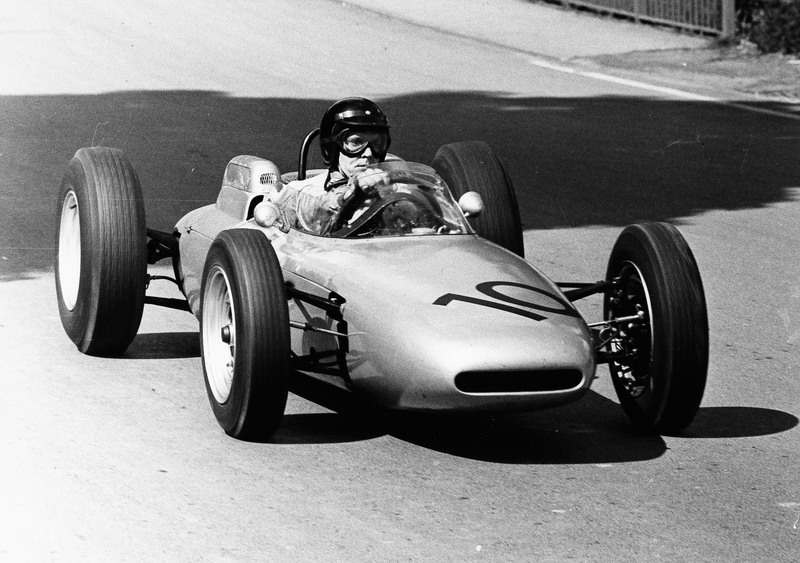 However, Dan didn't stay on with Ferrari for the next season and chose the small BRM team instead. Unfortunately, he had major reliability problems there that culminated at the Dutch Grand Prix, when a brake system failure caused an accident that left one spectator dead and Dan with a broken arm. 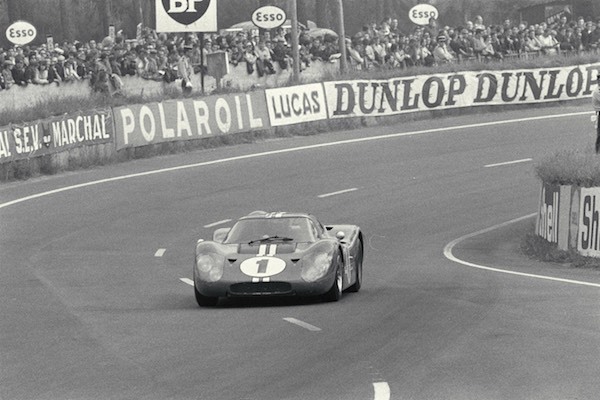 This was later followed by six seasons with the much more powerful Porsche and Brabham teams; to this day, Porsche reveres Dan Gurney as the driver who helped them clinch their one and only win – at the 1962 French Grand Prix in Rouen in an eight-cylinder Porsche 804. Porsche also helped him to find lifelong happiness in his private life in the 1960s when he married his wife Evi, the former German motor sports journalist and secretary to the Porsche Racing Manager Huschke von Hanstein. 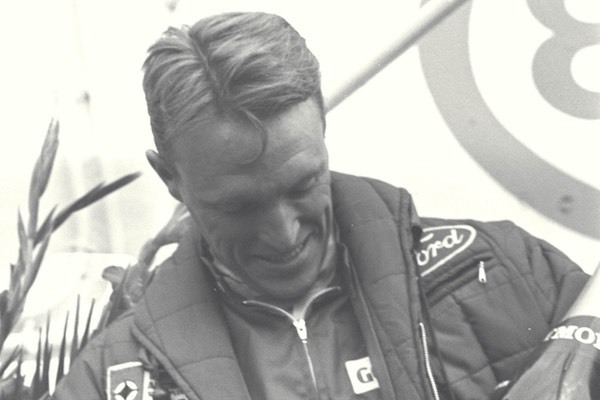 Despite the decent results over the past several years, Dan Gurney decided to partner with Caroll Shelby and start their own team, Anglo American Racers (AAR). 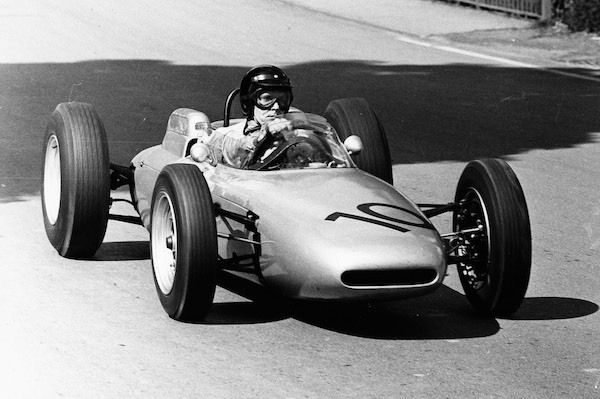 The team raced with an Eagle Mk1, which was one of the best looking F1 cars out there, but also very unstable – it would either win or break down. And then 1967 came around, when Dan Gurney went down in the history of motor sport. 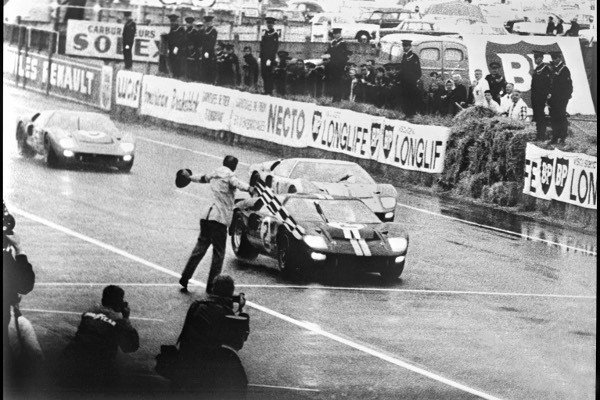 This was the year that he, driving a Ford GT40 together with A. J. Foyt – his fellow countryman who was also a fierce rival in American races – unexpectedly won the 24 Hours of Le Mans and gave the Ford team a victory in the overall standing for the second year in a row. However, the interesting part was still ahead, at the trophy ceremony. 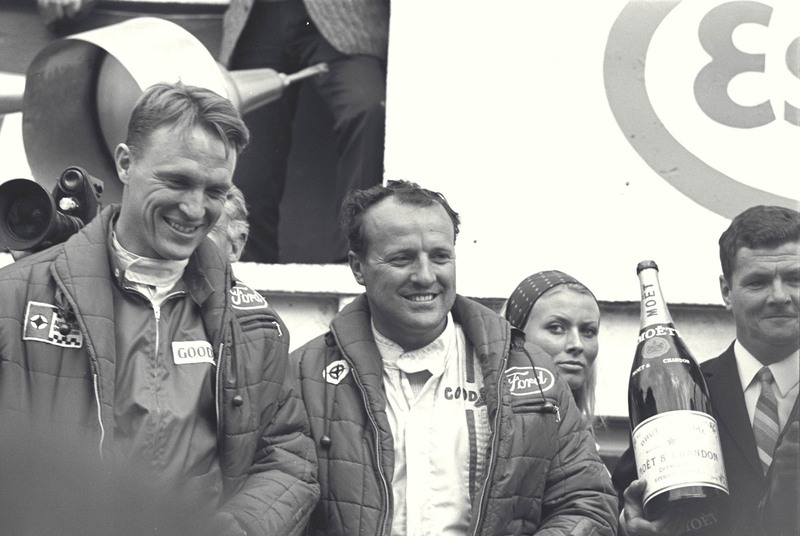 Gurney, seeing that Ford Motor Company CEO Henry Ford II, team owner Caroll Shelby, their wives, and a few journalists who predicted a bad race for their duet had gathered at the podium, shook up the bottle of Moët that he had been given and sprayed them with champagne. This made him the first driver to spray champagne while celebrating on the podium, starting a new tradition. Life magazine photographer Flip Schulke captured this unconventional victory celebration on film, and also took an empty bottle home after getting Gurney to sign it. The photographer held on to the bottle for decades before finally returning it to the driver, who was living in California. This was a special time for Dan Gurney: over three weeks, he took second at the Indianapolis 500, won Le Mans, and drove a car he built himself to an impressive victory at the Belgian F1 Grand Prix, leaving the likes of Ferrari, Lotus and Brabham in the dust. You could say that it was the apex of his career. 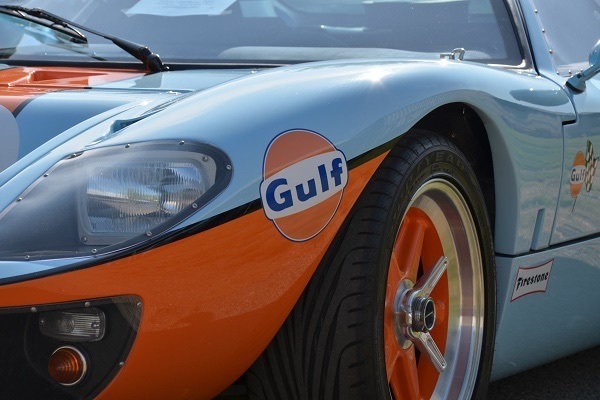 He raced actively until 1970, and then served as CEO of All American Racers right up until 2011. 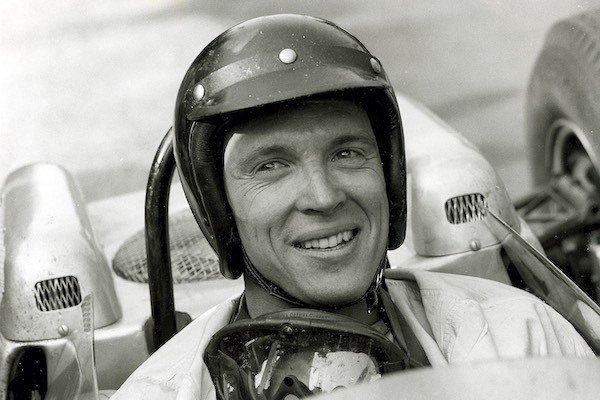 Over the course of his career, Dan Gurney won races in the Formula One,a Indy Car, NASCAR, Can-Am, and Trans-Am Series. 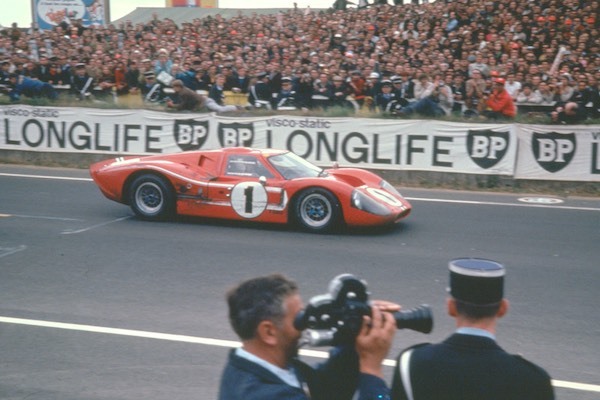 He was also the first of three drivers to have won races in Sports Cars (1958), Formula One (1962), NASCAR (1963), and Indy Car (1967) (the other two being Mario Andretti and Juan Pablo Montoya). 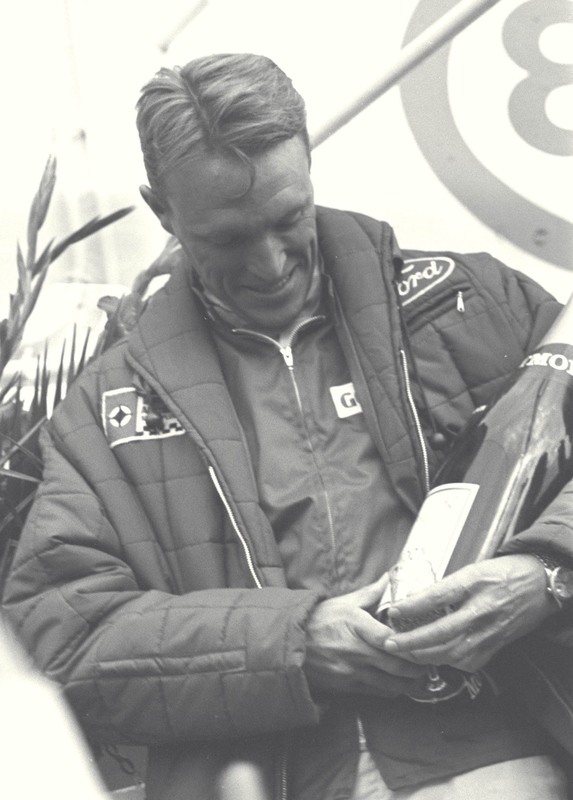 In 1990, Gurney was inducted into the International Motorsports Hall of Fame. 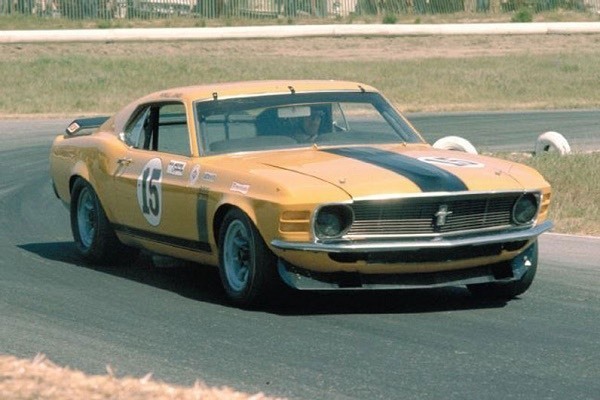 He is also a member of the Motorsports Hall of Fame of America, the Sebring International Raceway Hall of Fame, and the West Coast Stock Car Hall of Fame.